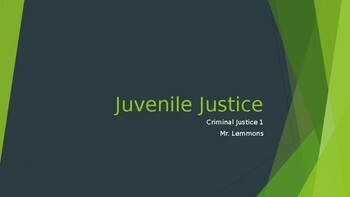 This bundle includes the Juvenile Justice 2019 PPT as well as the Juvenile Justice Guided Notes. 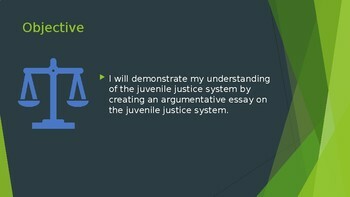 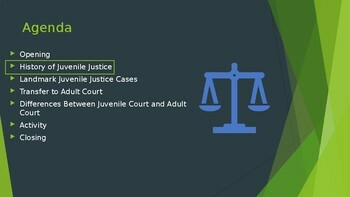 This PPT covers the history of juvenile justice, some landmark juvenile justice cases, how a juvenile case is transferred to adult court, and a writing activity for students to complete. 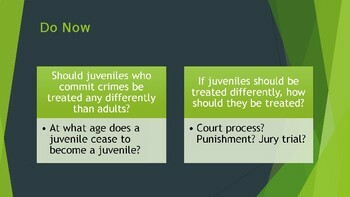 Also look for the guided notes.